Equitable, adequate and sustained funding for education is essential to provide quality programs for children to enable them to succeed. Inequitable funding leads to a poorer quality learning environment. For example, it can result in a lack of technology, inadequate infrastructure, no playgrounds, etc. The federal government also funds early childhood programs, such as Aboriginal Head Start (on and off reserve) and the First Nations and Inuit Child Care Initiatives. Education for Indigenous students who live off reserve is the responsibility of provincial/ territorial governments. 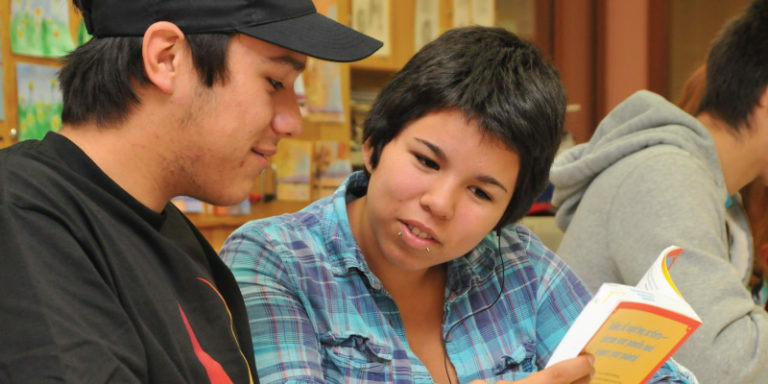 Therefore, the extent to which they meet the needs of Indigenous children and youth varies widely across jurisdictions. 1National Collaborating Centre for Aboriginal Health. (2017). Education as a social determinant of First Nations, Inuit and Métis health -accessed November 14, 2018.